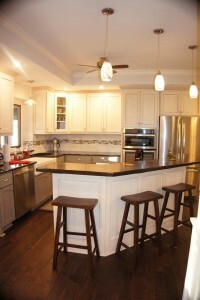 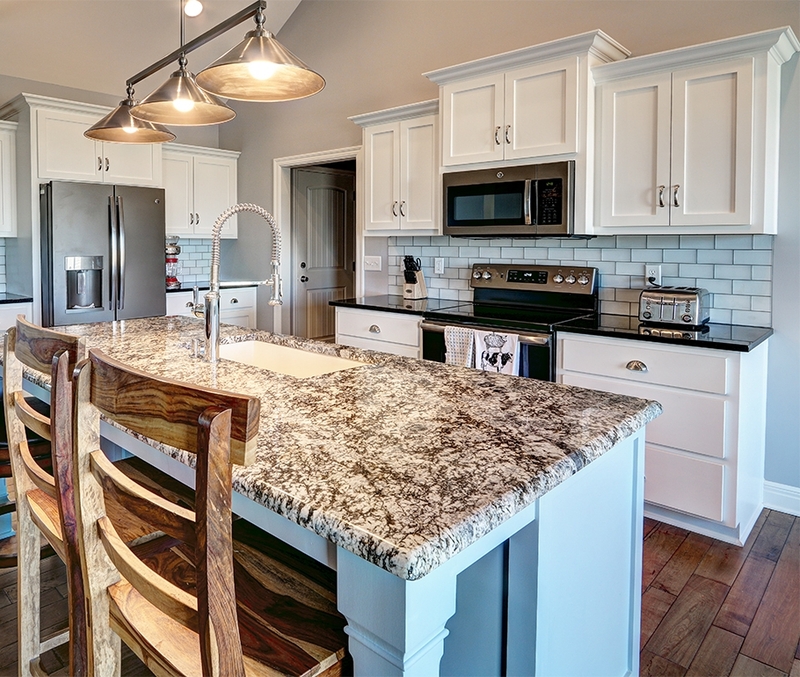 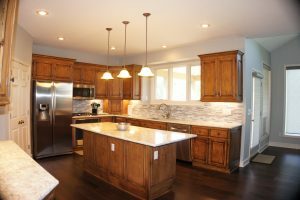 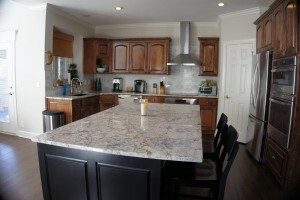 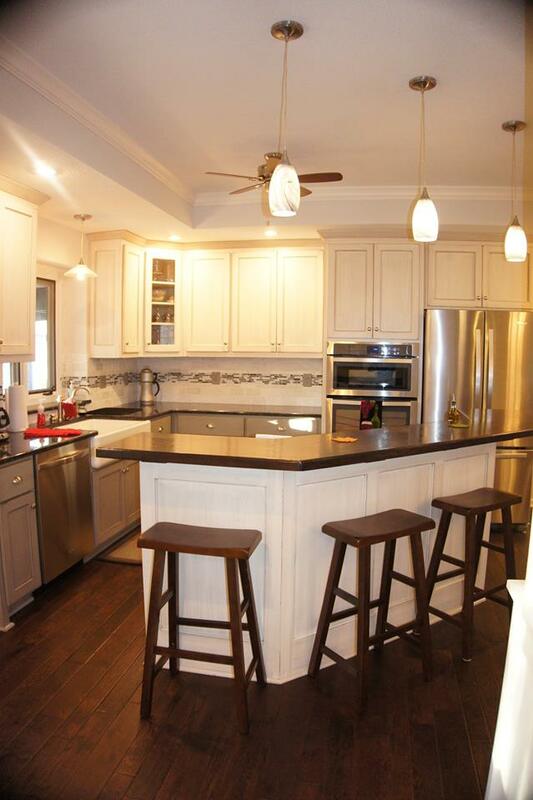 Our goal at Reliance is to transform your kitchen into the kitchen of your dreams. We strive to ensure the room flows seamlessly with the rest of your home. We want your family to have the best kitchen to suit your home, lifestyle and everyday needs.